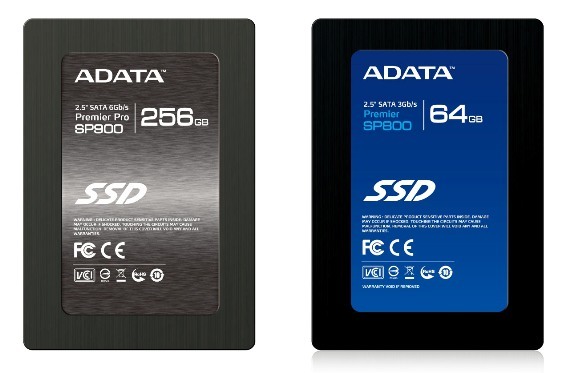 Yesterday, May 8, 2012, ADATA Technology officially announced and launched the complete lineup of their solid state drives (SSD) with expanded capacity. The new ADATA SSD Series includes Premier Pro SP900 and Premier SP800. The two new SSD uses a new optimized firmware to utilize greater storage capacity of the NAND Flash components. Boasting impressive performance numbers, the ADATA Premier Pro SP900 also offers a competitive price advantage. Maximum sequential read and write speeds are 550/520 MB per second, with maximum random 4k write speeds of 85,000 IOPS. Capacities of 64, 128 and 256 GB make the SP900 an outstanding option for upgrading notebooks that are compatible with the SATA 6Gb per second specification. The ADATA Premier SP800 is a SATA II compliant SSD that also makes efficient use of the Flash storage capacity, allowing for capacities of 32GB and 64GB. Max sequential read and write speeds are 280/260MB per second, and max random 4k write speeds are up to 44,000 IOPS. It enters the market as a high value entry-level solid state drive for those who are just now making the transition from mechanical drives. 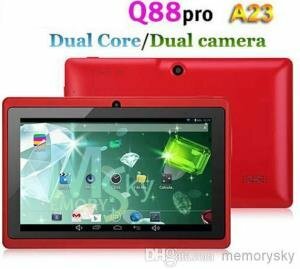 The Premier Pro Series features high-quality and high-performance products at a competitive price point. ADATA’s high value products in the Premier Series are designed for those looking for a balance between price and performance.